commented on "Mother's Day is this Sunday (11th May). Why not bring your Mum along on her special day to sample some of the delights that Le Papillon ..."
Mother's Day is this Sunday (11th May). Why not bring your Mum along on her special day to sample some of the delights that Le Papillon has to offer. 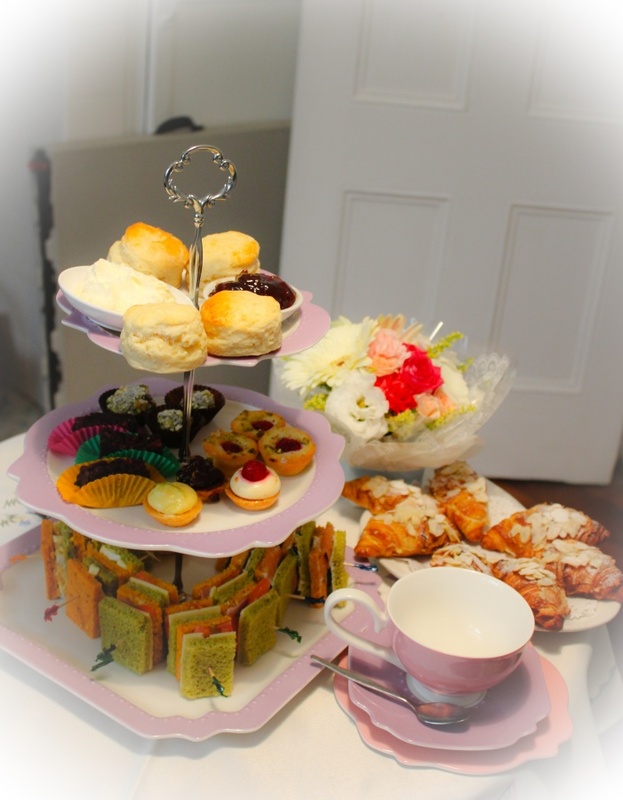 You can purchase a High Tea voucher for her which she can redeem at a time suitable to herself. From today until Sunday we have a special offer of any purchase made at Papillon to the value of $30 you will be able to purchase any of the flower arrangements from Eva's Little Garden for half price.